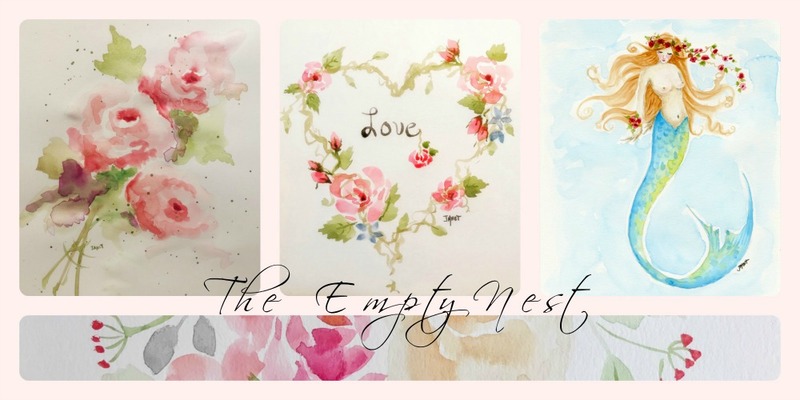 The Empty Nest: Janet Metzger art print Giveaway winner announcement! 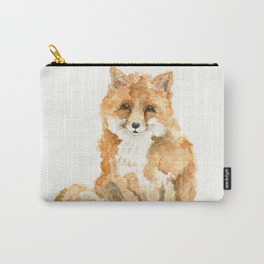 Janet Metzger art print Giveaway winner announcement! Happy Saturday friends! Well as promised, today is the day I announce which one of you lovely followers will be receiving one of my art prints. Before I do, I would like to say Thank You to all of you who took the time to leave a sweet comment. Your participation and encouragement mean so much. Here are the eight art prints I gave you to choose from. Congratulations MOM, please e-mail me your name, address, and phone contact and I will pop this lovely art print in the mail to you. 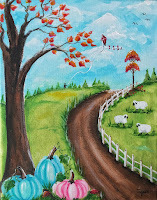 Your grandmother must have been a very lovely lady if my painting conjures up memories of her. 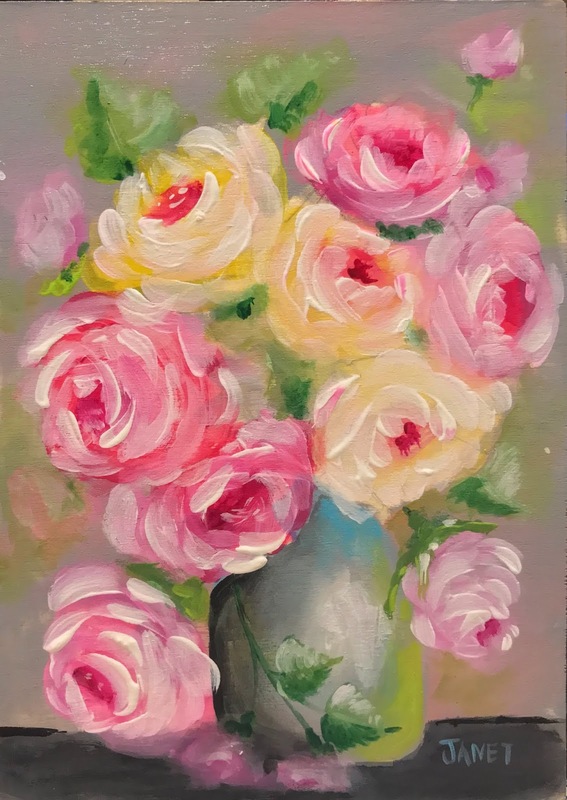 I hope you enjoy my roses. 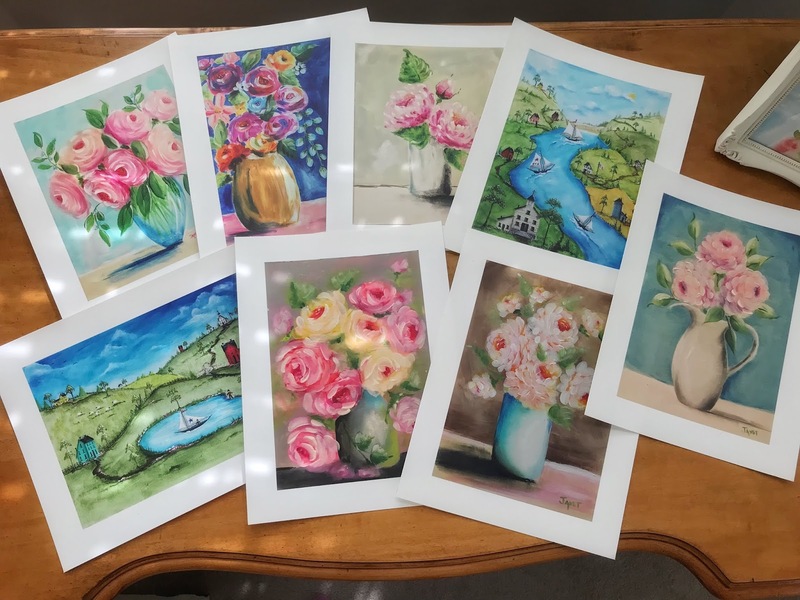 Thank you all again and I truly enjoyed reading your reasons for choosing the prints you did. 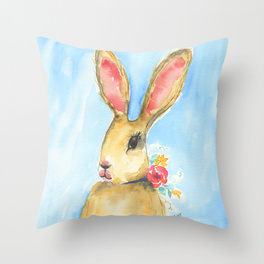 It is fun to see how my art can mean different things or bring back sweet memories to each of you. You help me to see my art in a new light...through your eyes. 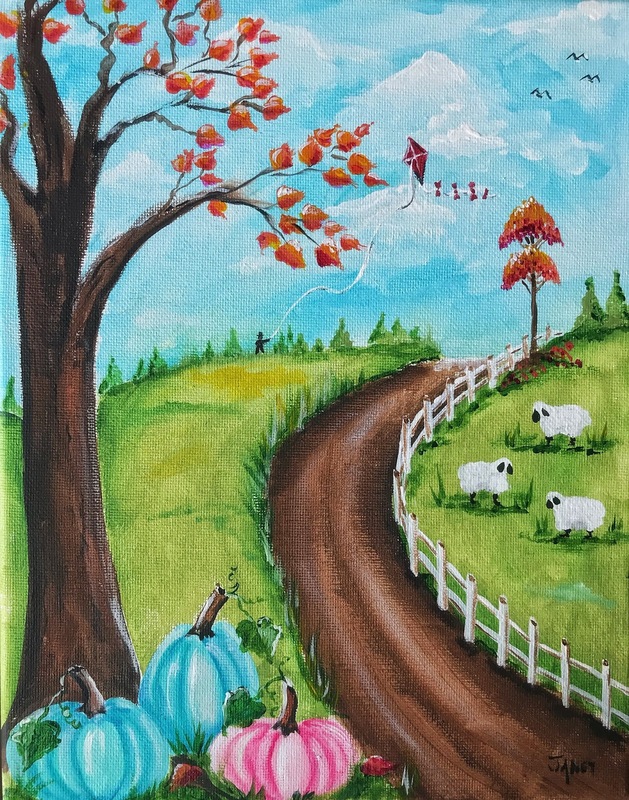 I hope you are enjoying this beautiful Autumn season. I will definitely be hosting more art giveaways, so please do stay in touch. Until next time.....be kind and stay creative.